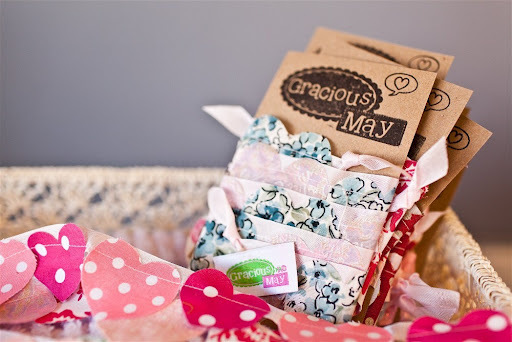 Just before we get down to business have you entered to win my Gracious May giveaway? Time is swiftly running out. I’m going to be looking for one of these at yardsales this spring. How amazing is this transformation?! 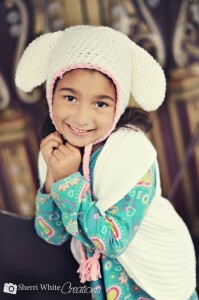 Lovely, lovely hat easy enough for a beginner! So what have you got to share this week? Can’t wait to see just make sure you take care of these niceties before you link up. 1) Be prepared to be blown away and visit as many people as possible. 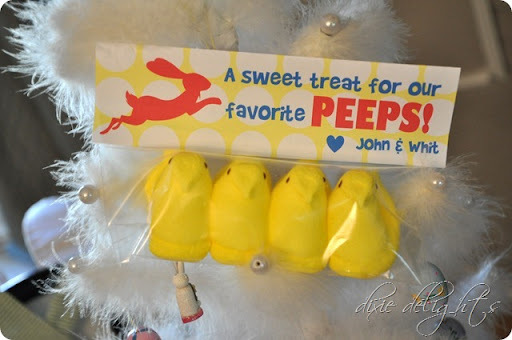 2) Please join your original projects and leave giveaways and Etsy shops for other fab parties. Thank you for hosting! Enjoy the rest of your week. 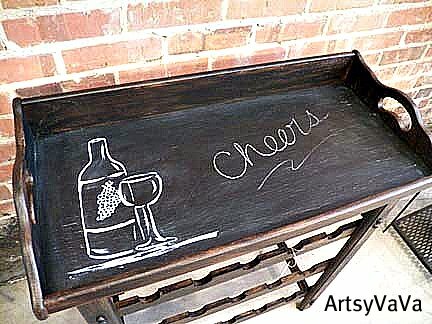 Thank you so much for featuring my chalkboard wine rack! And, thanks for hosting the party!! !